In 2014, Americans shelled out over $2.8 billion in the repair and replacement costs for laptops, phones and tablets due to damage from their children—and as these devices continue to grow with content for our kids, so grows the need for us to protect our tech investment. 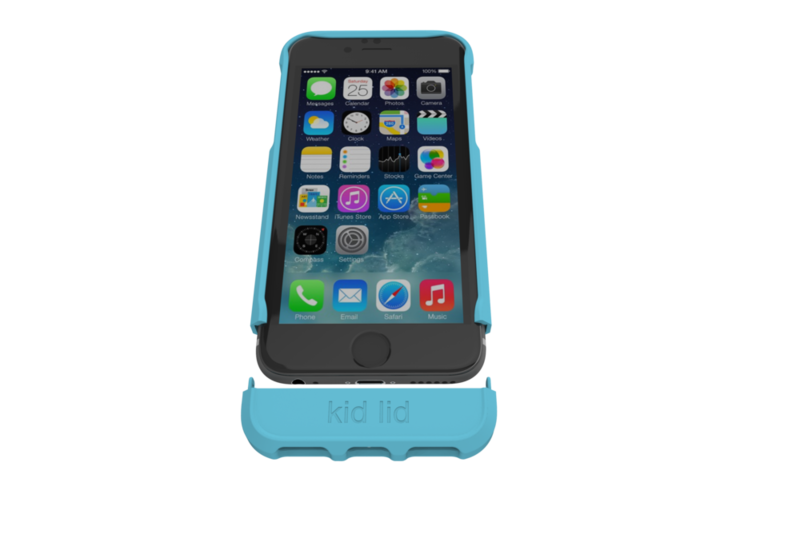 Kid Lid® products make the interaction between our tykes and our technology better (and safer). Our newest solution, the Dual Function case w/ Kid Mode®, is like nothing ever seen before. This patented function allows the bottom of the case to quickly flip and reattach, covering the home button, keeping the little ones from switching out of the app you’d like to keep them in. This pressure fit and toddler-proof function is easy for the parents, not for the youngster. Kid Lid® keyboard covers are simple and innovative solutions that protects the keys when children use your laptop. The patented design easily slips over your screen creating a smooth outer surface that prevents access to the keyboard and the application from interruption from even the most rambunctious child.